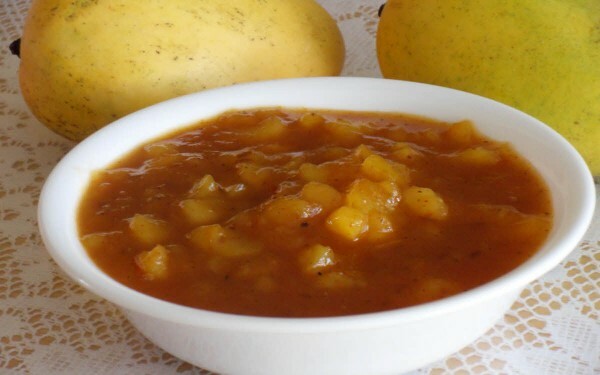 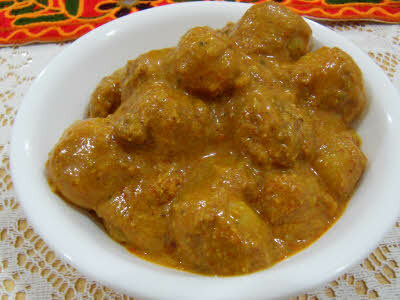 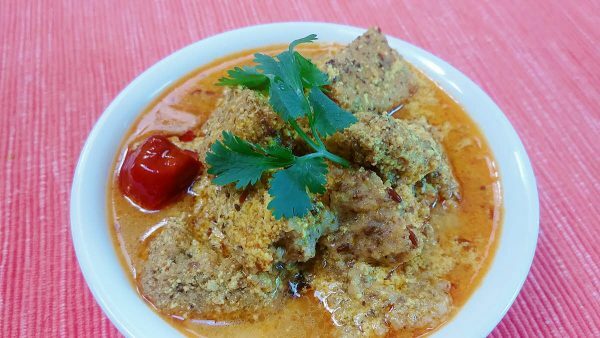 Curry is a term used for an Indian preparation with gravy. 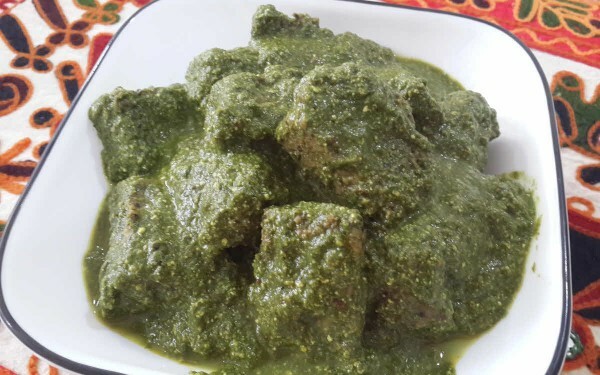 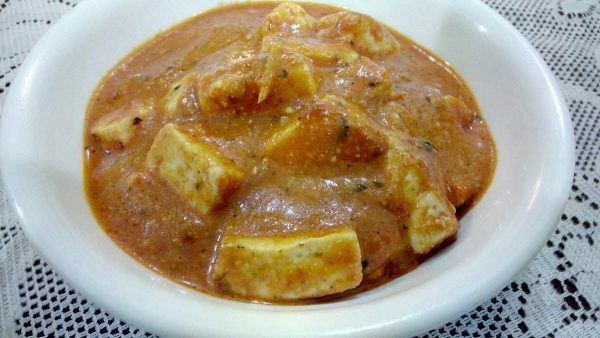 It can be made with anything but the common thread is Indian spices and a gravy in the final dish. 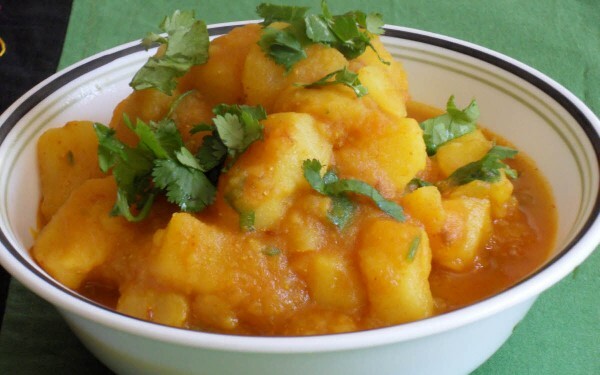 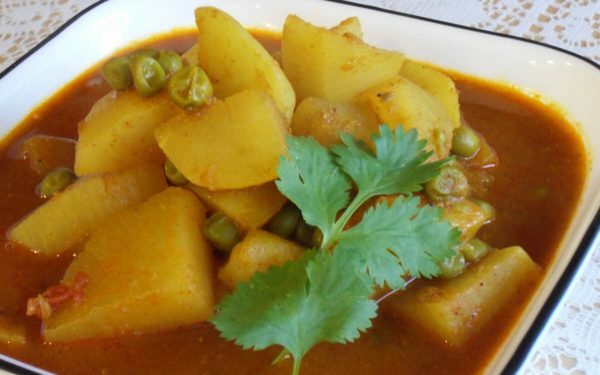 There are hundreds of curry preparations in India because of the variety of gravies and vegetables. 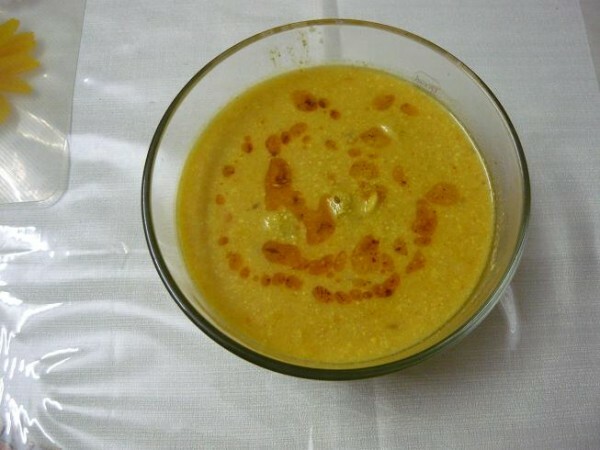 Jain religion promotes satvik bhojan, which is good for your physical and mental health. 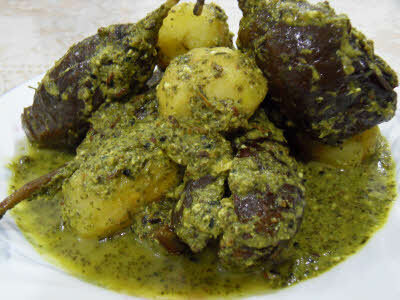 Vegetables like onions and garlic are prohibited because they are aphrodisiac. 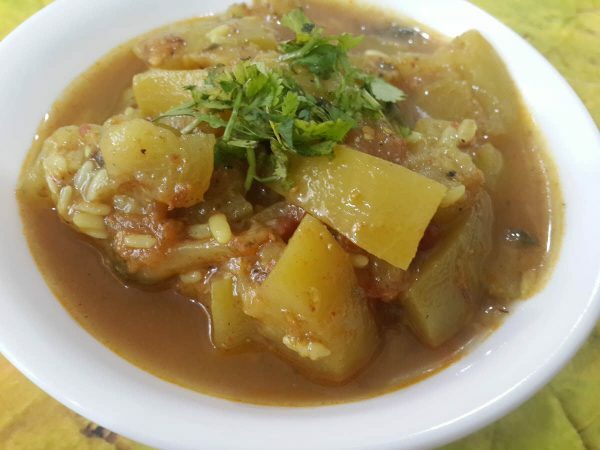 Most people have difficulty making vegetables without onion and garlic but actually it’s really flavorful because you taste the vegetable itself instead of the same onion and garlic. 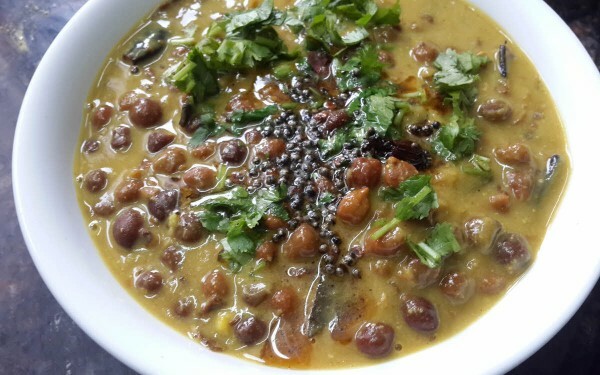 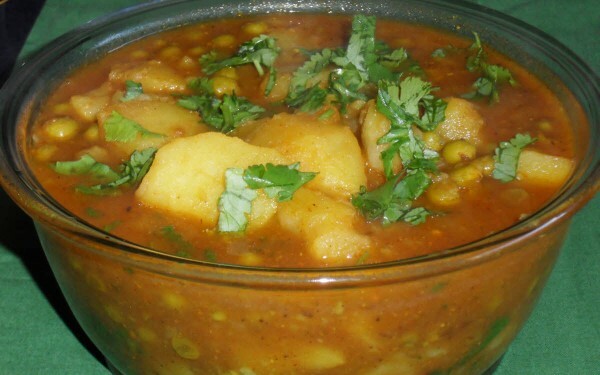 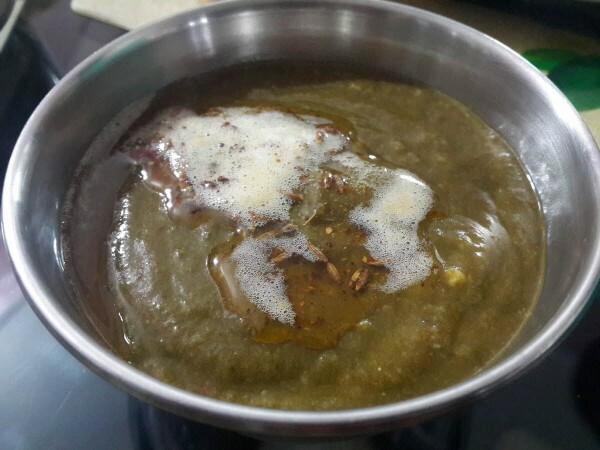 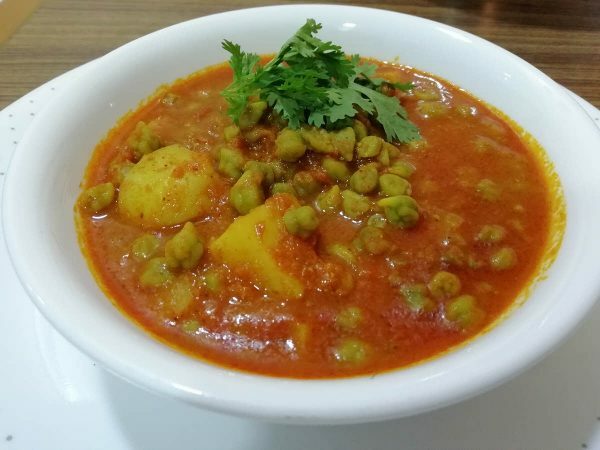 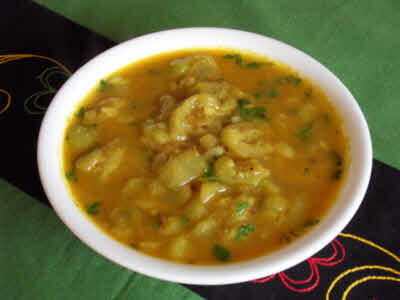 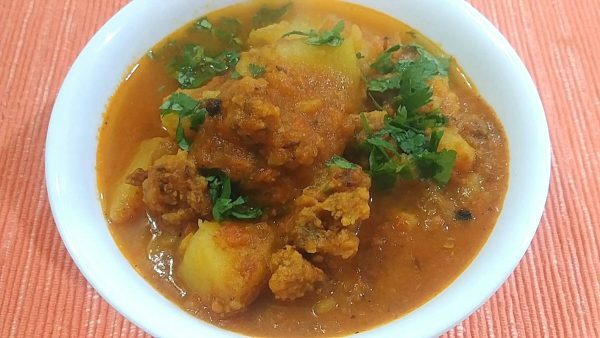 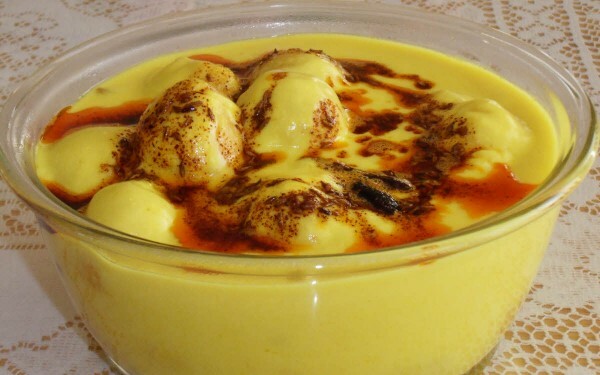 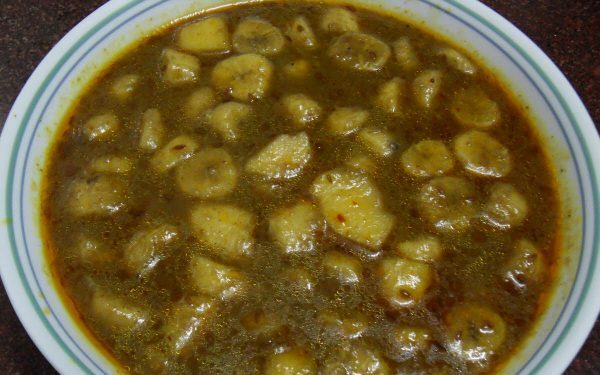 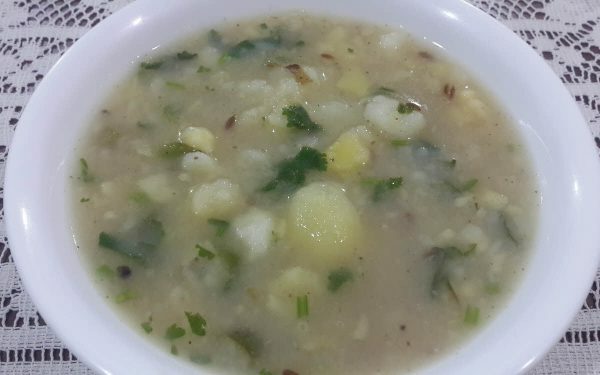 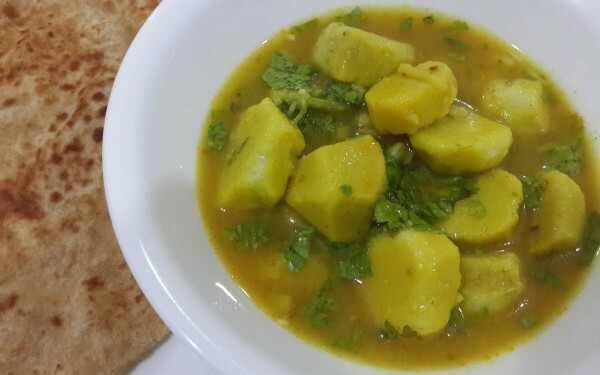 So here is a collection of Jain curry recipes that are without onion and garlic.